Team Kora invites you to walk or run the Furry 5K! 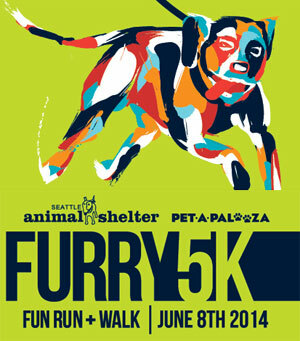 On June 8, join people, pets and Team Kora at Seward Park for the Furry 5K—a fun run and walk to benefit the Seattle Animal Shelter Foundation! 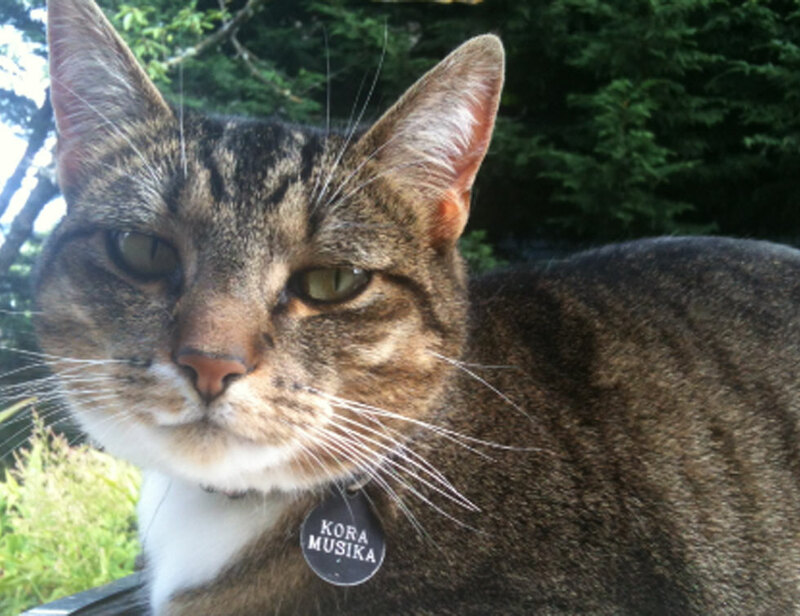 Jonathan and Susan (your neighbors and the creators of HillmanCity.net) lost a dear friend this month, when our cat Kora was killed on the night of May 16. She had gotten loose from the house, wandered further than usual, and encountered a viciously cruel person or people, who strangled her and left her to die hanging from a neighbor’s fence. We are still in shock at the loss of our sweet friend, but we take comfort in knowing that others in the neighborhood cared about Kora too. We’re also benefiting from the dedication of staff at the Seattle Animal Shelter, who delivered the sad news to us, are investigating the crime, and have arranged with the Humane Society to offer a $5000 reward for information leading to the person or people responsible for Kora’s death. Now, we want to turn our grief into positive action–and to celebrate the lives of all of our furry 4-pawed friends. So we’re forming Team Kora to fundraise for the Seattle Animal Shelter Foundation in Kora’s memory, and we invite you to walk with us on June 8!